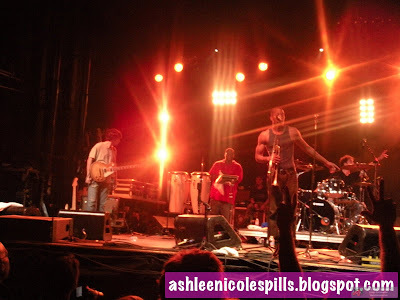 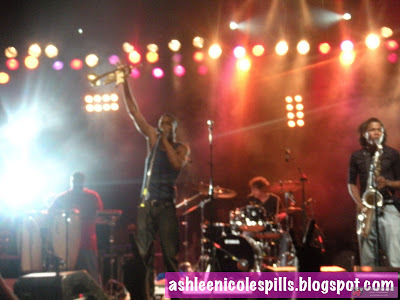 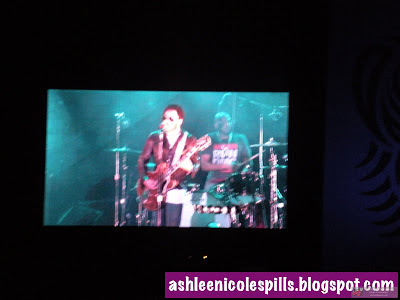 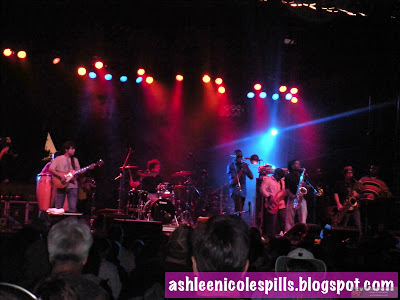 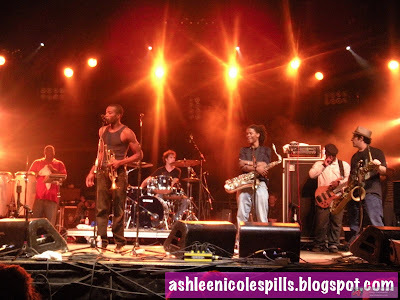 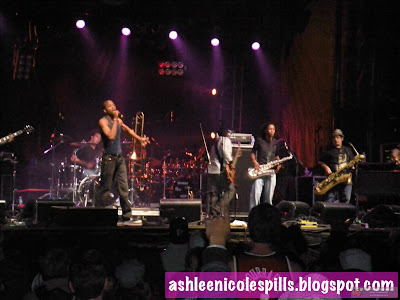 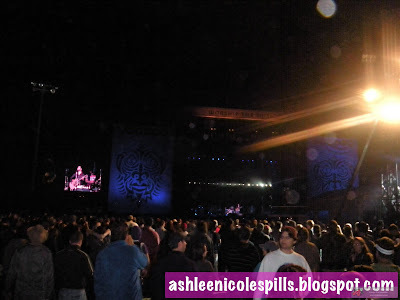 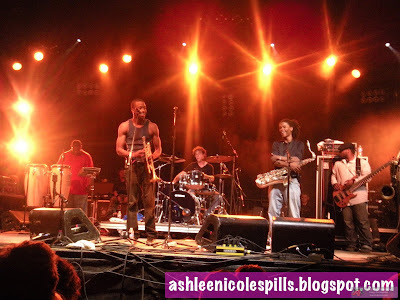 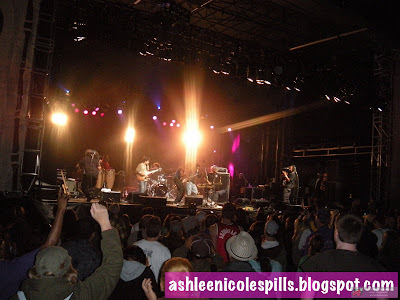 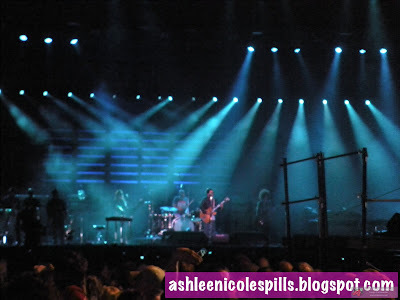 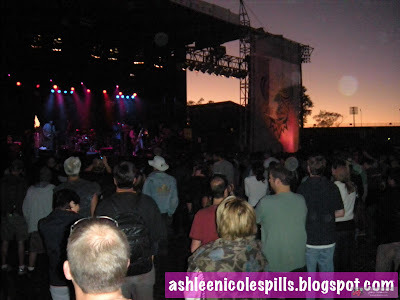 ashlee nicole spills | blog: Voodoo Fest 2009. 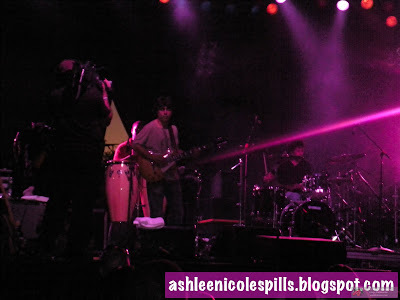 I was freaking out about my boots getting muddy and sir had his feet SUBMERGED in the muuudddd! 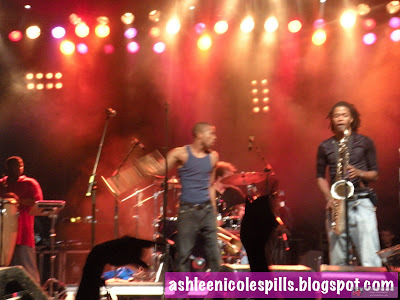 über gross! 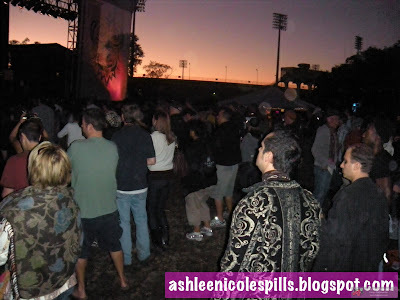 Omg, like ALL of them were waiting to use the port-a-potties! 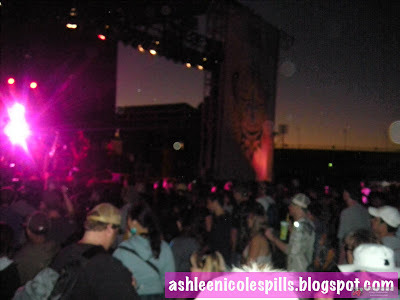 Thank God I didnt have to "go!"